Alluring and fashionable the Eudora Lavender Freshwater Pearl set in the White Bronze Pendant is a lovely dream in the making. 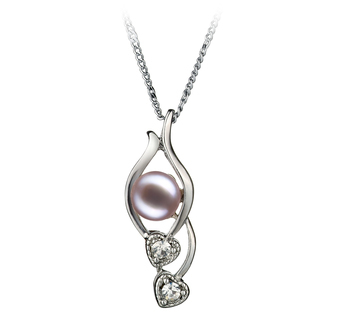 The smooth and elegant lines wrap the lavender freshwater pearl in their delicate balance before they lead down to two hearts beating with the cubic zirconia accent rays. 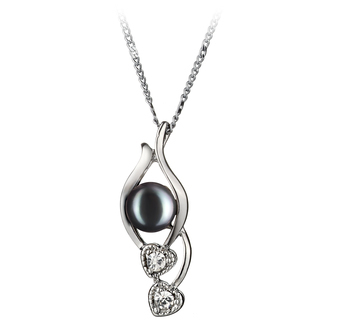 The genuine AAA quality of the pearls lustre building on the rays and glistening across the pearls makes this piece a one of a kind in any woman’s armoire. 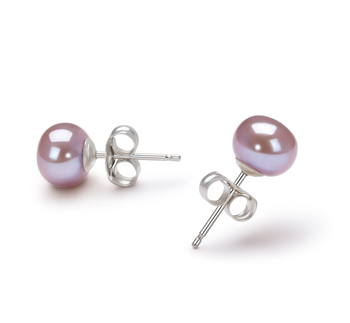 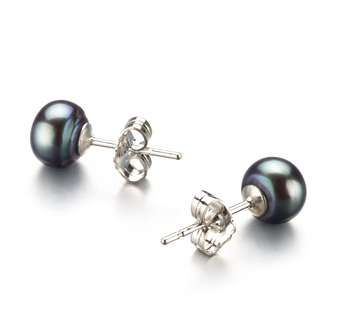 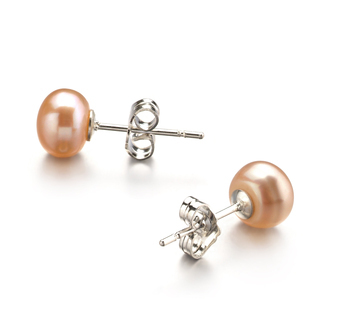 The pure 7-8mm size of the lavender pearl brings it AA shape to the front and centre of the loving and graceful display of unspoken love. 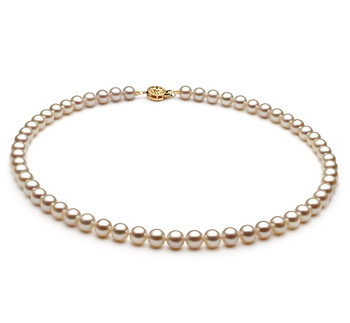 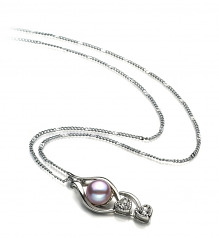 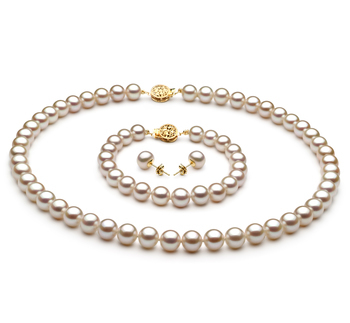 The Eudora Lavender 7-8mm AA Quality Freshwater White Bronze Pearl Pendant is everything a woman wants to see when she clasps the meaning of true love, lavender pearls and essential beauty on her neck. 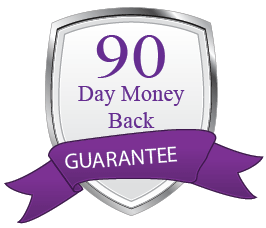 The purpose and location of the date is often irrelevant, it goes everywhere you do. 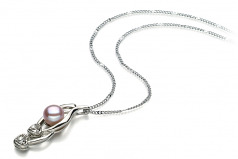 Show only for "Eudora Pendant"